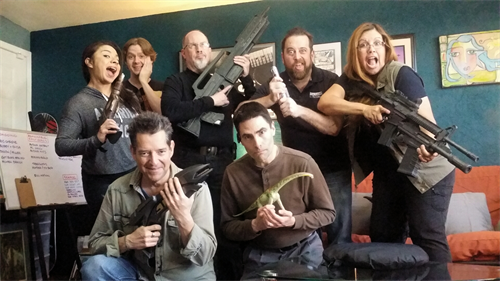 At ArcLight Pictures we do things a little differently. We put our clients needs before our artistic desires. When we know that we can deliver a beautiful looking promotional video without sacrificing marketing, you get magic! You want that gorgeously stunning film look, you have found it. With over 35 years of combined film, video, and sound production experience Elisa & Bobby and their staff bring the highest quality to your production without the "highest" price tag. 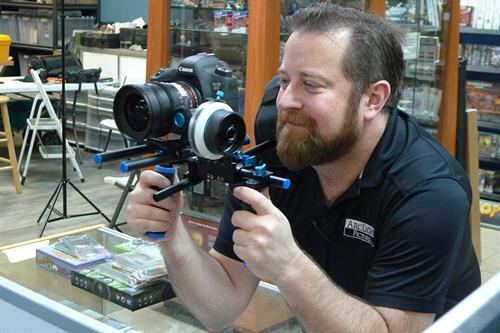 We are Tucson's only budget minded boutique video production company. Fresh, contemporary, luscious looking video is what we do and we love what we do! Our ego's are left at the door. This allows us to help you navigate the complex world of internet video promotion and make it easier to lift your message into a national and even global spotlight. We offer high quality, low cost video & film production services for small businesses and any size film productions .At ArcLight Pictures: It doesn’t have to be expensive to LOOK expensive! Please call or message us today! At ArcLight Pictures: It doesn’t have to be expensive to LOOK expensive!